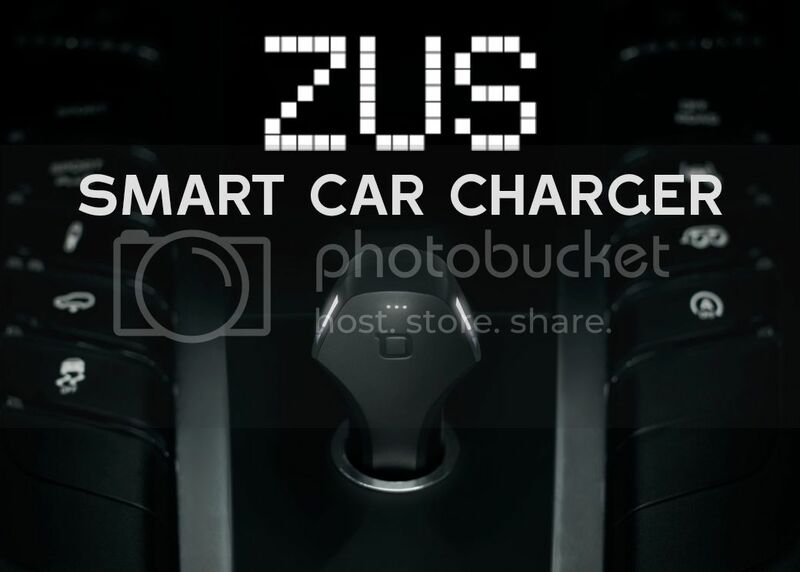 ZUS is a truly smart car charger. Not only does it charge up your devices at twice the speed, but ZUS also finds your car with the iOS and Android ZUS app. Say goodbye to time consuming searches across large parking lots or endless streets. 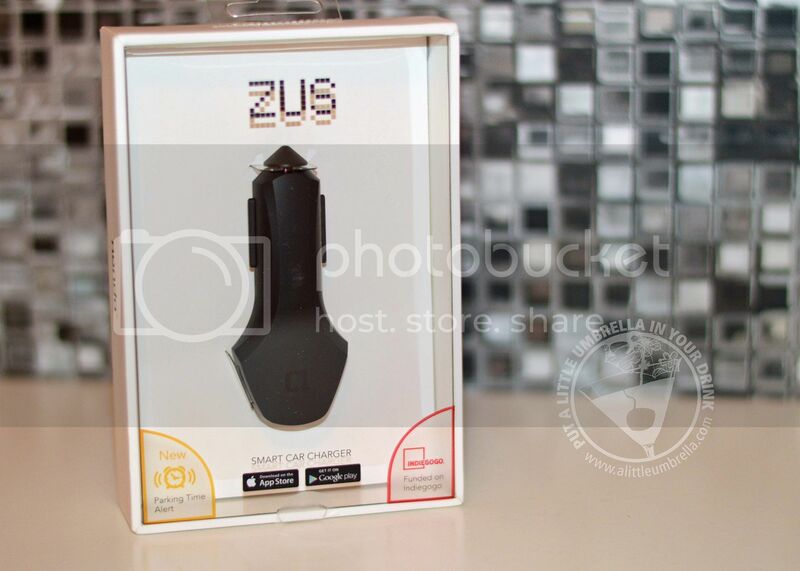 In terms of quality, ZUS lasts twice as long as other normal car chargers. Let's start with the smart design. Using the ElegantShine Lighting System, ZUS includes top of the line lighting for increased visibility in dark environments. This makes it optimal for nighttime driving. No more fumbling around to charge up. ZUS’ proprietary lighting system sets off a soft glow to help you locate the ports in the dark. While we may not admit it, we all lose sight of where we parked once in a while. With ZUS, no one needs to know. With ZUS’ advanced device detection technology, you just need to open the iOS and Android ZUS app and see where you parked. Now isn't that smart?! ZUS doesn’t even need cell service to guide you back to where you parked. ZUS uses GPS to get you back to your wheels. Say good-bye to time-consuming searches across large parking lots or endless streets. Charging at two times faster than normal car chargers? Yes, please. You can charge two devices at once at their swiftest speeds. ZUS is made to be highly heat resistant, so that hot climates are never an issue. Built with a special cooling system to prevent it from overheating, ZUS lasts much longer than your average car charger. 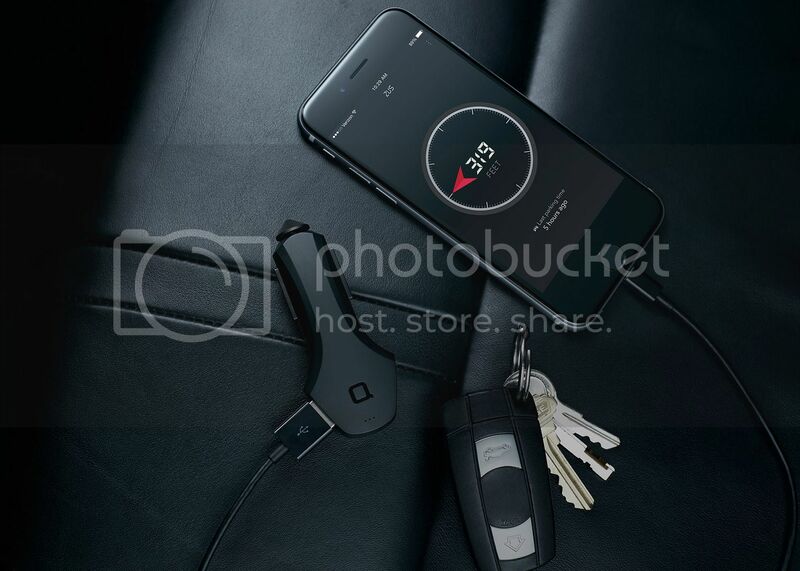 I am so impressed with the ZUS Smart Car Charger. If you spend a lot of time in your car, it is practically a must-have. Watch the video below to get a true picture of what ZUS can do. 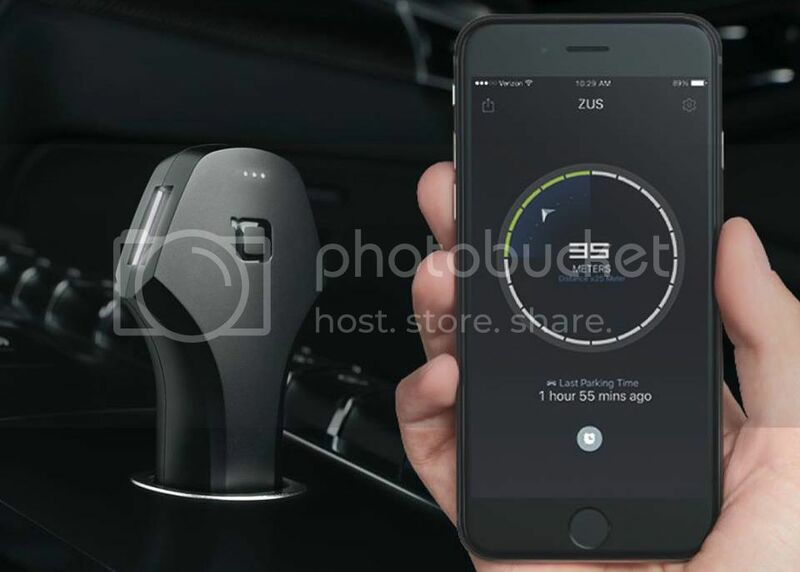 Connect :: To find out more about ZUS Smart Car Charger and Car Finder, please visit Nonda. 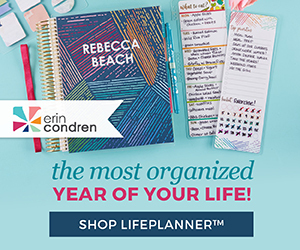 Connect with Nonda on Facebook and Twitter. 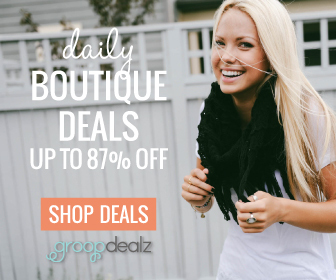 Buy It :: You can purchase ZUS for $35.99. 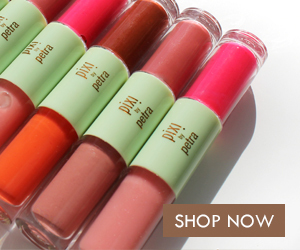 You can also save more when you purchase more than one. Special Offer :: Use the promo code SMM-AKZUSSUMMER16 when purchasing ZUS via nonda.co to SAVE 10%. 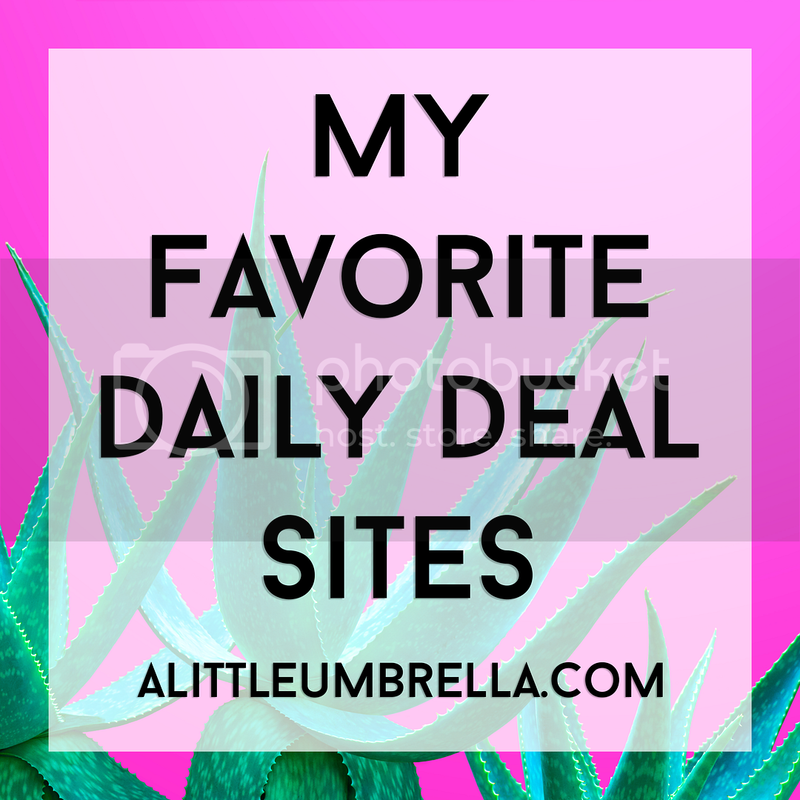 This is valid until March 31, 2016.